JJC is a seasonal project created by Link Universal that collects Jumpers Jackets and Coats for the Homeless and marginalised of Leeds at Christmas. Leeds is notoriously cold during winter time and knowing this, our local Link Universal volunteers collect donations of good, warm, winter clothing to help those in need. 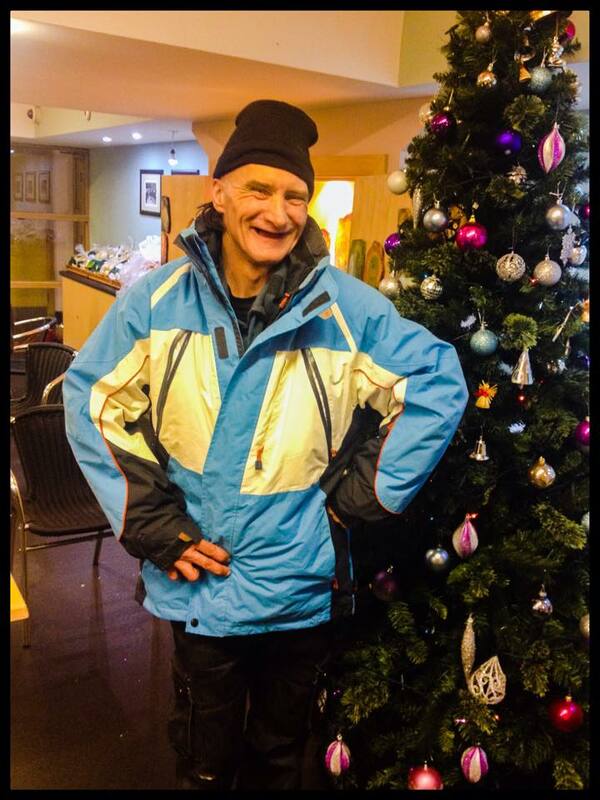 To reach such individuals, JJC has partnered up with The Lighthouse Network and Faith Lodge who deal directly with vulnerable adults and are amongst two of many projects spearheaded by Homeless Charity, St George’s Crypt in Leeds. What also makes this project special is that (and especially when requested) donated gifts are photographed before they are sent to clients and photographed once again as they are given them. The smiles on the faces of clients receiving such heart felt Christmas gifts shows our sponsors that their donations reached their destination and have made a difference in the lives of people who need to know that somebody out there cares. If you live in Leeds or the surrounding area and would like to donate to JJC, please contact info@linkuniversal.co.uk or call 0781 8445678 and one of our volunteers will pick them up ASAP. In 2014 Link Universal partnered up with Italiano Private Chef, Pasquale Palmisano in conjunction with the Light House Project. 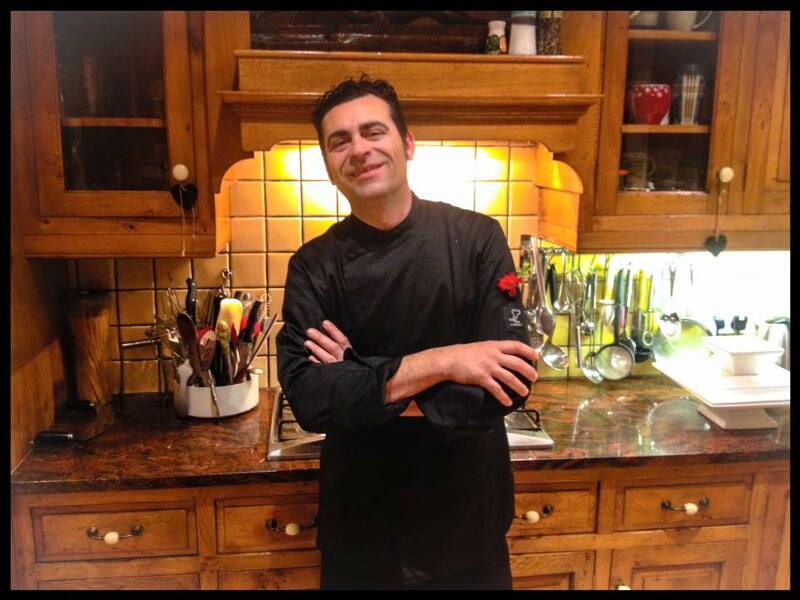 Hailing from Southern Italy, Pasquale is a Private Chef with 30 years of experience and in his time has worked throughout Europe in some of the world’s most prestigious restaurants. Every week, The Light House Project holds a Sunday service for the homeless and marginalised which includes a meal cooked by volunteers. On this occasion, Pasquale prepared and cooked a ‘Bruschetta’ first course and main of ‘Pamargiano.’ This became an impromptu cooking lesson in Southern Italian cuisine for the volunteer kitchen staff who assisted him and a welcome culinary break from the norm for the congregation that ate that day.